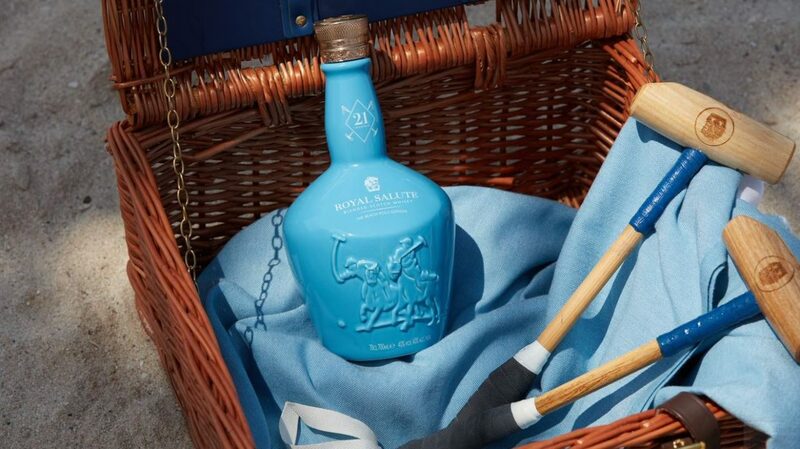 Royal Salute's newest 21 year old celebrates the sport of beach polo. While only a single bottle of the special 50 year old Chivas Regal commemorating Manchester United’s 1968 European Cup win will be available for purchase, there are many other whiskies with much greater availability to look forward to this week. First up, High West is rolling out the 2018 batch of A Midwinter Night’s Dram. This year, the blend of straight ryes finished in French oak port casks also includes some of High West’s own whiskey. Priced at $100, it is for sale nationwide. 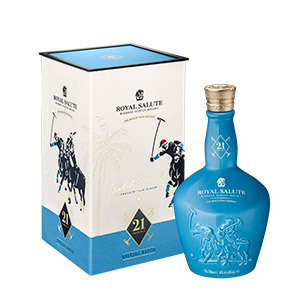 If you’re a polo fan, Royal Salute has a special-edition 21 year old blend celebrating beach polo. 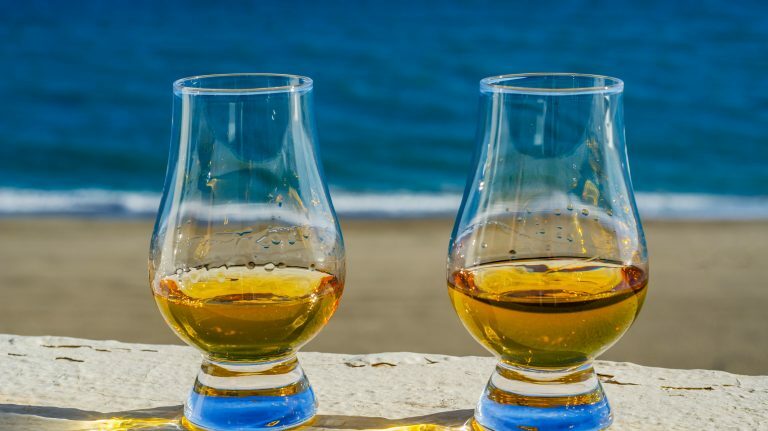 The whisky, which is softly peated, costs $140 and is currently expanding beyond travel retail. Virginia’s Catoctin Creek Distillery has announced its first bottled in bond rye. Rabble Rouser will be released in February in honor of the distillery’s tenth anniversary. Limited amounts of the whiskey will be sold for $96 at the distillery, as well as more widely. Near to Catoctin Creek, Virginia Distillery Co. is releasing the second edition of its Brewers Batch whisky, finished in beer barrels that formerly held its own malt whiskey, then beer from 3 Stars Brewing. The whisky costs $65 and is available in the Mid-Atlantic. Another Mid-Atlantic brand, Baltimore-based Sagamore Spirit, has two new ryes coming out: a $70 port-finished rye and the second batch of its $60 Double Oak rye. Both whiskeys are available in limited amounts. 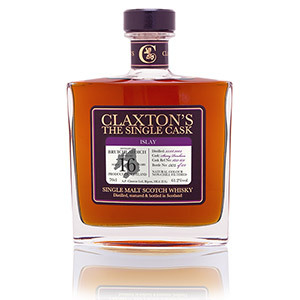 Finally, UK independent bottler Claxton’s is releasing five single cask single malts and one single cask single grain whisky. 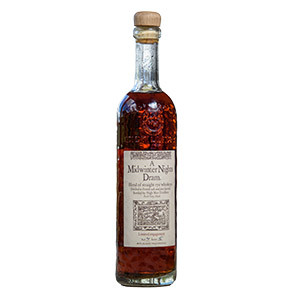 The whiskies will not be for sale in the U.S.
High West releases a new batch of A Midwinter Night’s Dram—which is Rendezvous Rye finished in French oak port barrels—every fall. This year, the whiskey’s blend includes some of High West’s own rye for the first time. Earlier this year, High West announced that it was beginning to blend its own pot-still rye into its whiskeys: first Double Rye, then Yippee Ki-Yay, and now Midwinter, as well as the newest batches of Rendezvous (starting with 18J05) and Campfire. But drinkers shouldn’t notice a difference in the flavor. Master distiller Brendan Coyle sat down to explain how he is able to change the recipe for an existing whiskey without altering its taste. The second release in Royal Salute’s Polo Series, this whisky was blended by master blender Sandy Hyslop to evoke maritime influences with soft peaty flavors. 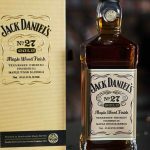 It was released in travel retail in July, and is now becoming more widely available for a limited time. 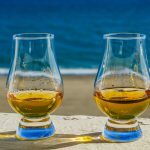 Whiskies that match up with athletes or sports aren’t uncommon; if you’re a fan of baseball, golf, MMA, even soccer, you’re likely to find a bottle to pair with it. This special blend is for polo fans, surely a small, but passionate community, and is endorsed by former England polo team captain Malcolm Borwick. This is Catoctin Creek’s first bottled in bond rye, made of 100% rye grain and aged for four years. 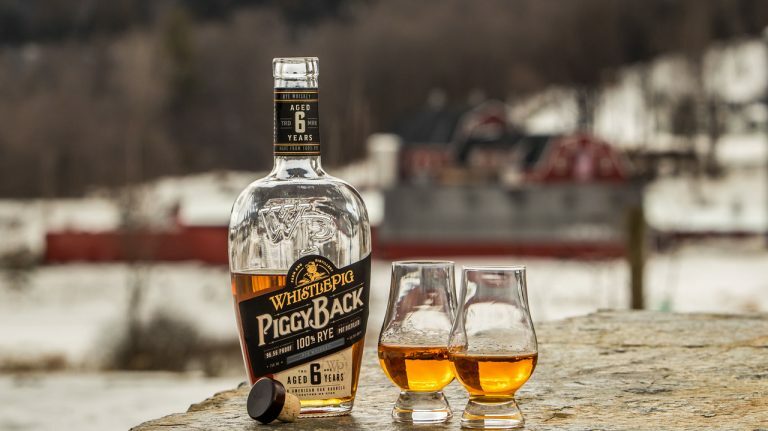 It celebrates the Virginia distillery’s tenth anniversary, which is taking place in February 2019. While this initial release will be limited, more of the rye will be available in future years as barrels come of age. There are many reasons to try bottled in bond whiskey, but it’s especially exciting when craft distilleries release bonded products. 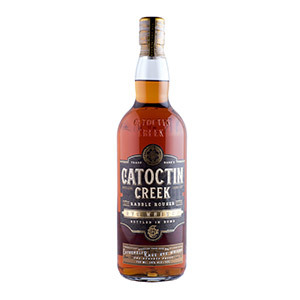 Catoctin Creek is one of a small, but growing, number of craft distillers adding bottled in bond whiskey to their lineups—a sign that as their businesses mature, they are able to mature their whiskey longer as well. 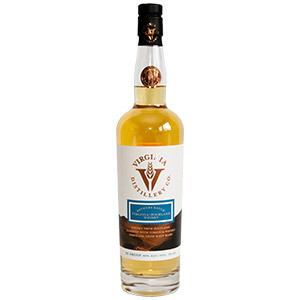 The second release of Virginia Distillery Co.’s Brewers Batch, this whisky is a blend of blended malt from the Highlands and single malt made at the distillery. The blend is finished in beer barrels that were first used to age the distillery’s whisky, then filled with ale from 3 Stars Brewing Co. Going forward, Virginia Distillery Co. plans to partner with other breweries in the markets where it’s sold. 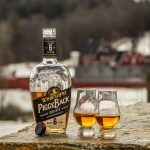 The first release of this whisky came out last February; my write-up explains a little more about the complex barrel program the distillery is using. The first Brewers Batch partnered with Three Notch’d Brewing Co. and scored 88 points in the Buying Guide. We look forward to trying the second release as well. After aging in new charred oak barrels, this blend of straight ryes made at MGP Distillery is finished in port and port-style wine barrels. The second batch of Sagamore’s Double Oak rye, this whiskey is aged for four years in new charred oak barrels and then finished for four months in grooved “wave stave” barrels. 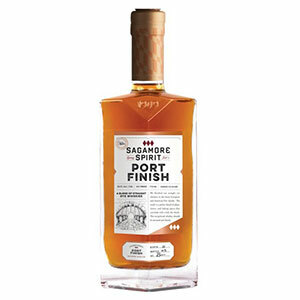 All of Sagamore Spirit’s whiskey that’s currently in bottle was made at MGP Distillery according to the company’s recipe, proofed to strength with water from Sagamore Farm. 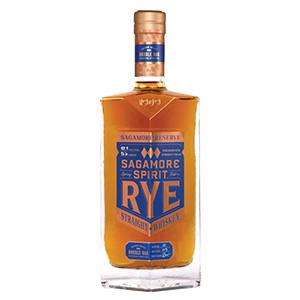 Sagamore Spirit opened its own distillery in Baltimore in 2017 and is currently making rye there. Availability: Limited; not available in the U.S. Independent bottlers offer the chance to taste whisky you might never otherwise taste—like this 32 year old single grain, or expressions from familiar distilleries that differ from their standard ranges. 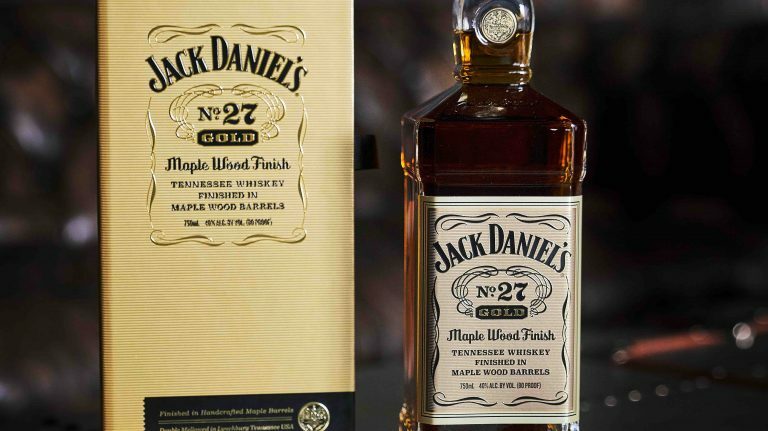 These whiskies won’t be for sale at retail in the U.S., but can be purchased online.